New Hampshire has been Camp Walt Whitman’s home for over 70 years. We think it’s the perfect setting for spending a summer in nature, and it turns out we’re not alone. America’s summer camp movement began in this state over 100 years ago, so there is a long history of children spending their summers here. The summer camp movement began at the end of the 19th century during the Progressive era, when Americans started to become concerned with the rapid pace of urbanization and its effect on their children’s development (sound familiar?). The first sleepaway camp in the United States was founded by Ernest Balch, a Dartmouth student who opened Camp Chocorua in New Hampshire in 1881. 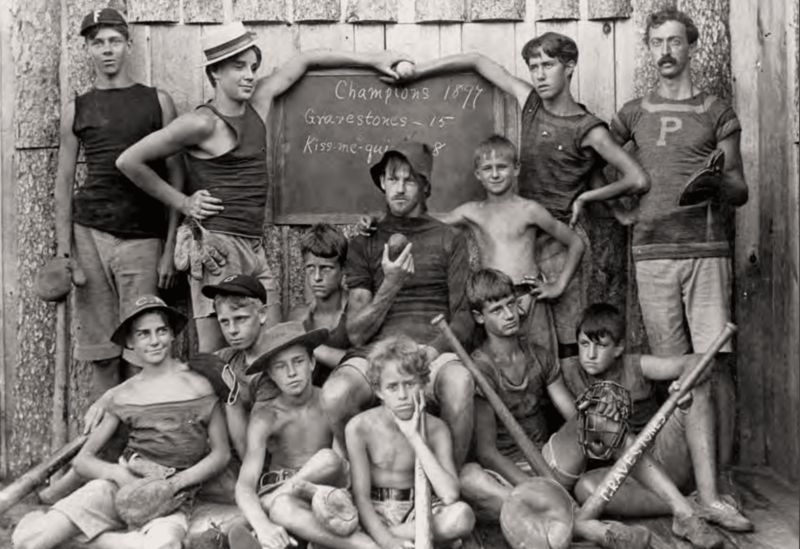 While it only ran for nine years, it went on to inspire so many other camps that the state became known as birthplace of summer camp. 2) New Hampshire Has the Highest Percentage of Land Conserved as Forest or Farmland in the U.S.
New Hampshire is the second most forested state in the United States, with 83% of its acres devoted to forestland and an impressive 93 state parks. While many New England states are losing its forests to development, New Hampshire has made it a point to protect its land, giving our beloved home a better chance of remaining pristine and wild for decades to come. And that’s not just our opinion. “Switzerland of America” was an actual nickname for New Hampshire among early visitors because of its spectacular White Mountains, clear lakes and stunning waterfalls. It boasts some of the best hiking in all of New England, and is home to the highest point in the Northeast: Mount Washington. 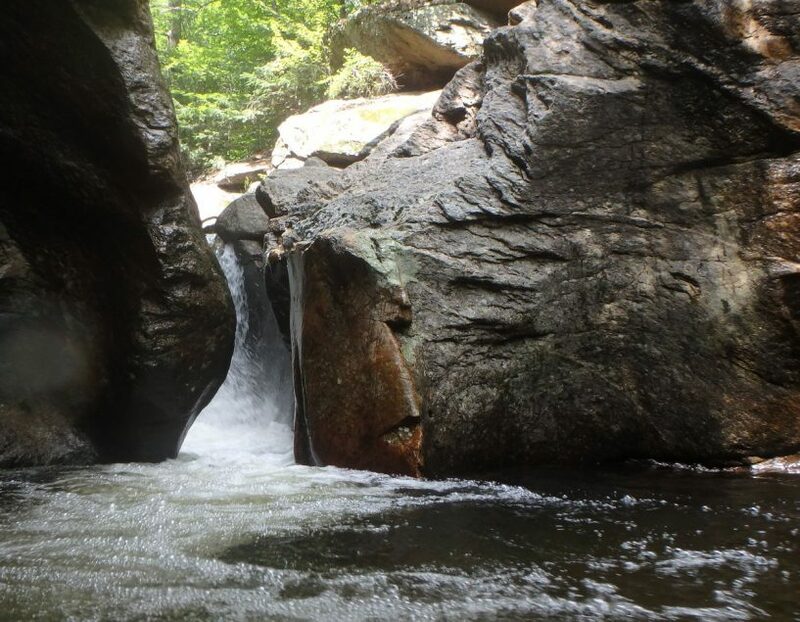 Other epithets for our gorgeous state include “The Granite State,” for its quarries and granite formations, and the “Mother of Rivers,“ for the number of rivers that originate in our mountains. And while not many realize it, but we also have incredible beaches! Our campers really feel connected to New Hampshire’s natural environment because we foster a love for it in our outdoors program. With a backdrop as beautiful as ours, it’s very easy to do, especially when you get to go on stunning hikes, thrilling whitewater rafting trips and adventurous camping trips. While you suffer through humid, hot summers at home, kids and staff at Camp Walt Whitman enjoy cool summertime temperatures in the mid-80s, with no humidity and the smell of fresh pine trees in the air. While it might be convenient to send your child to a camp closer to home, you run the risk of having them share their summers with schoolmates or friends, when they could use the summer to broaden their horizons and make entirely new groups of friends. And while it’s further north, the trip from the tri-state area is surprisingly short. So your camper will be in a place that’s truly away from it all — and in a remote enough area where cell phone service doesn’t exist — without being that far at all. Camp Walt Whitman has called New Hampshire home for over 70 years, and it truly is a perfect setting for spending a summer in nature. It’s amazing to think that we’re carrying on summer camp traditions that began in this state over a century ago!